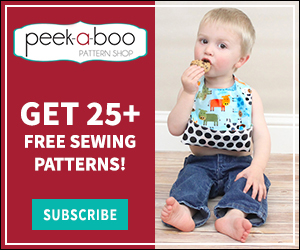 Best Sewing Machine for Beginners? Here's our top 5! 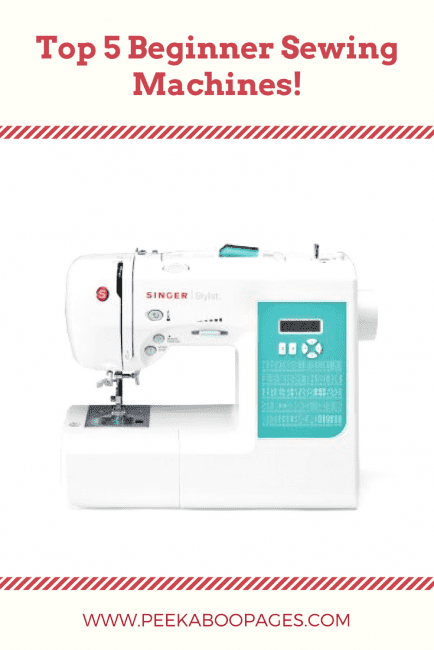 Many love the Singer 7258 beginner sewing machine because it’s a little bit heavier than many other beginner sewing machines. This keeps the sewing machine still while sewing through tougher projects. The machine comes with ten different foots for all your needs, as well as a “programmable needle.” The programmable needle is a feature that allows you to choose whether the needle will stop in up or down position – it’s a neat feature that many love. 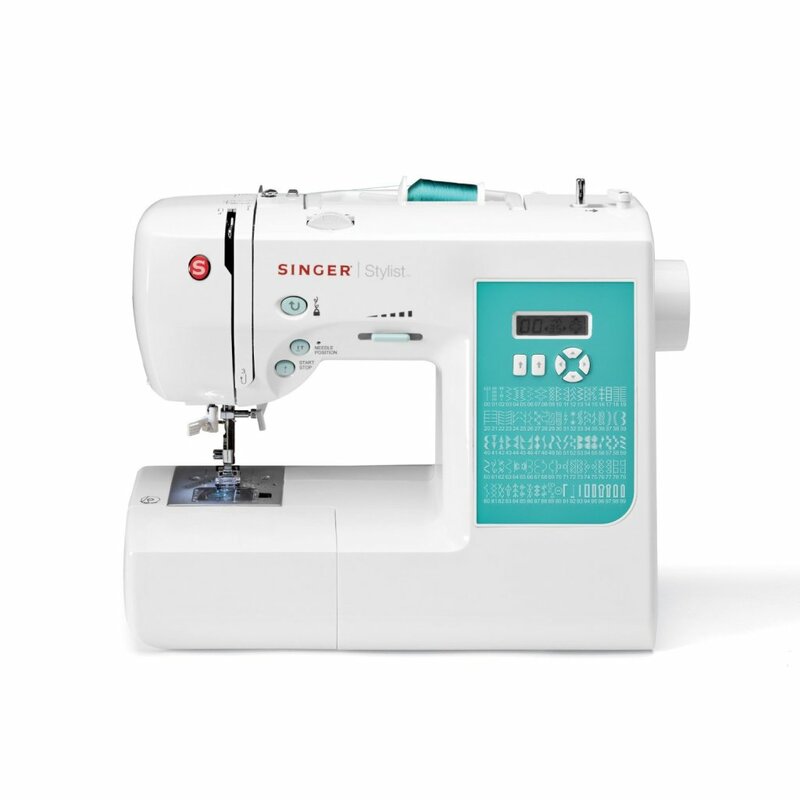 For one who wants a beginner machine, packed full of features, the Singer 7258 may be just for you. As of the writing of this post, it’s less than $190! 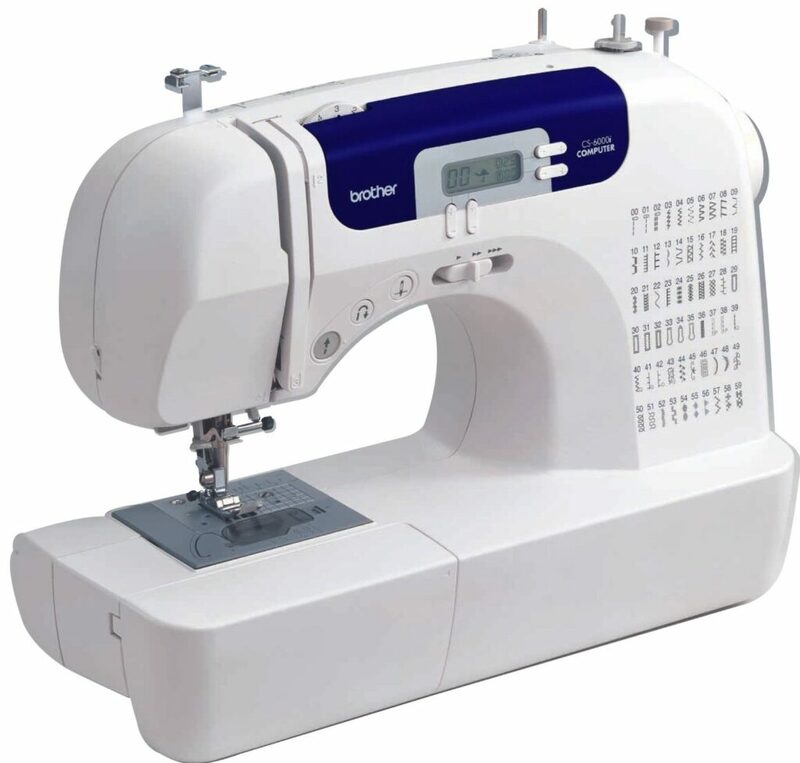 Check out this sewing machine for beginners here: [amazon_textlink asin=’B003KK807M’ text=’Singer 7258′ template=’ProductLink’ store=’US-1′ marketplace=’US’ link_id=’2c772b15-2897-11e8-91c5-511b632271b7′]. I am planning to buy a sewing machine. I am new at sewing and this is to be my first machine. Can you suggest a good option? I am interested in making quilts and small sewing projects. Any of the machines in this post would be great options. 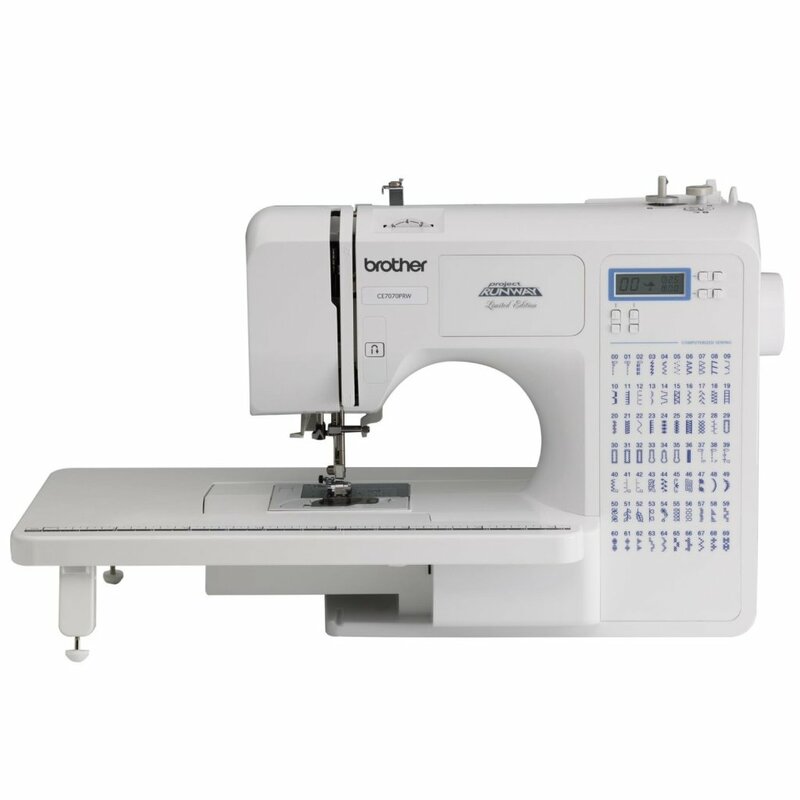 If you are looking for something simple to use and inexpensive to get you started, the BROTHER XL2600I would be a good choice. Thanks for sharing this review post. This is a great page! Thanks for sharing this review post. 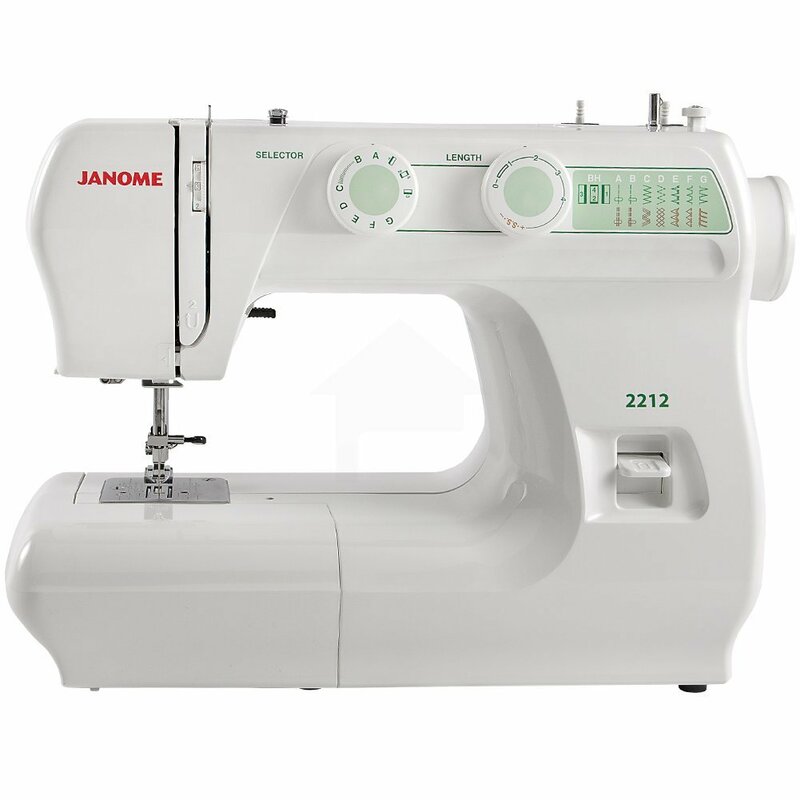 I have a question about “Singer 7258”:- Will this sewing machine sew through heavy fabrics like triple denim or the making of dog collars with thick nylon? Great page! 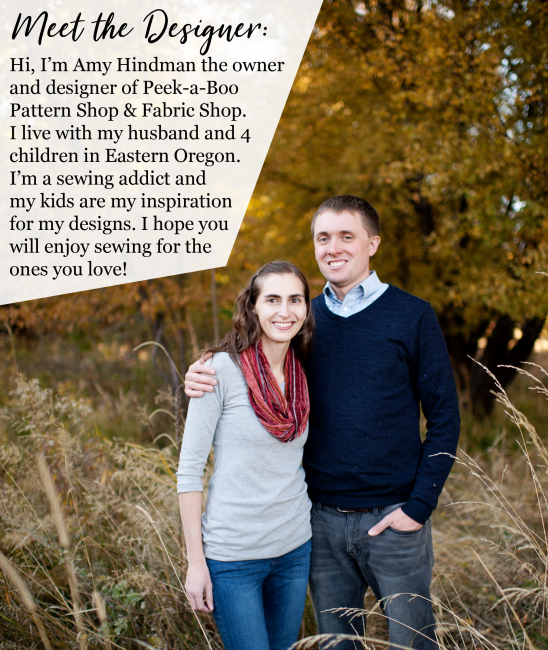 We share almost the same opinion on the best sewing machine for beginners. My personal favorite is BROTHER XL2600I.